Don't you just hate when zombies infest your office building? I know I do. Happens all the damn time. 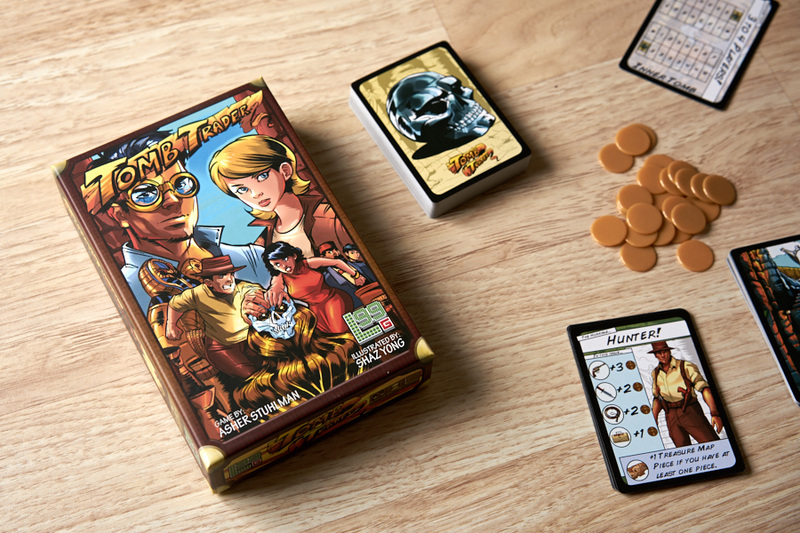 You'd think we'd have a more-complete plan for how to deal with them, but you know it goes. 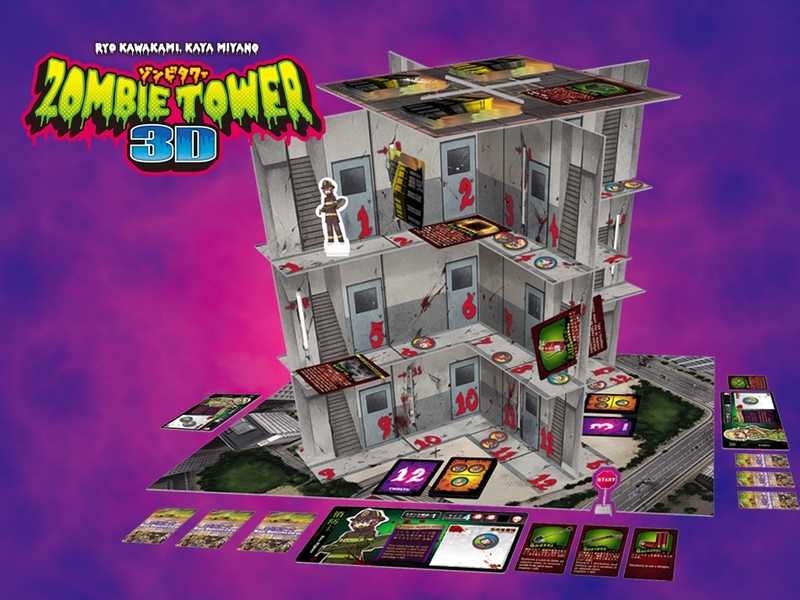 Anyway, thankfully, there's a handy little training kit called Zombie Tower 3D that's up on Kickstarter. What's that? 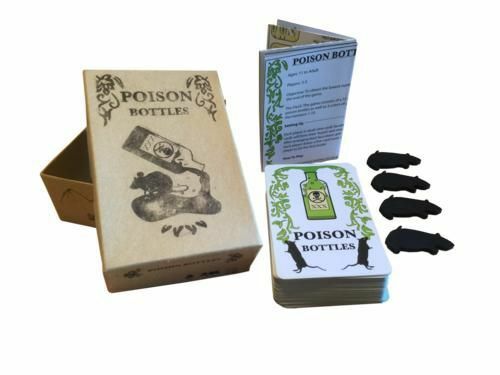 You say it's a board game and not an instructional teaching aid? Well, we'll just have to agree to disagree.